Proudly serving Kentucky, Tennessee and Southern Indiana. 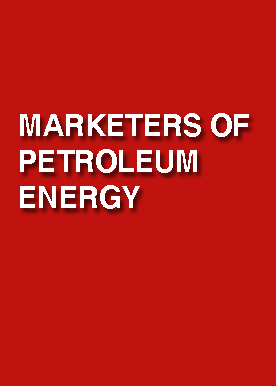 Key Oil Company is a proud distributor of ExxonMobil and Hallmark branded lubricants. 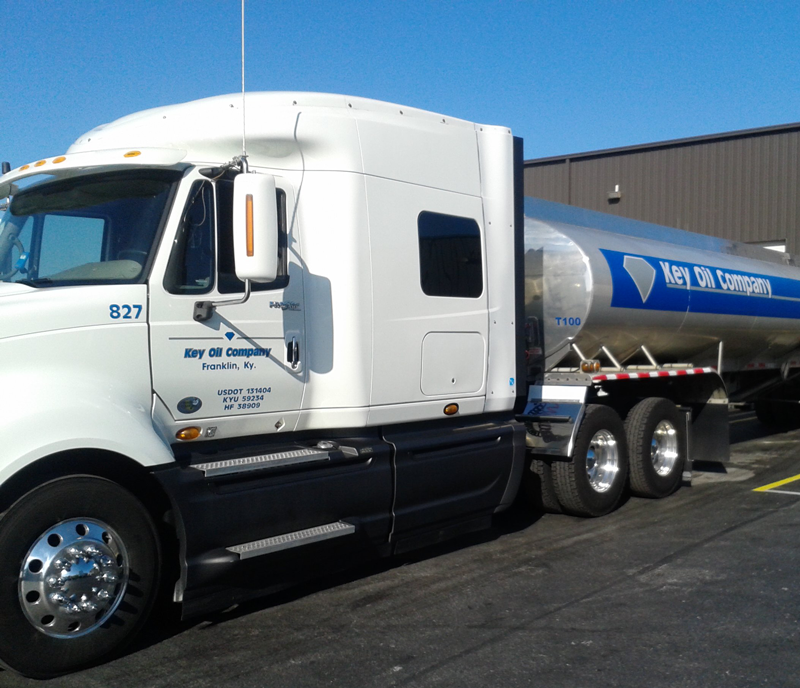 We also distribute Air1 Diesel Exhaust Fluid, Kost antifreeze and coolants, and Quaker Chemical metalworking fluids. 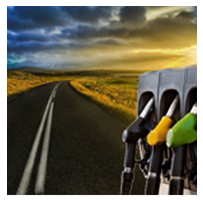 Keystops, LLC is a full service petroleum company offering wide variety of uleaded and diesel brands. 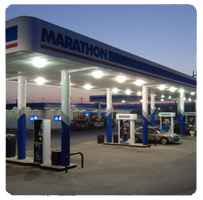 Industry leading Marathon, ExxonMobil, Valero,BP, and Citgo - giving you the flexibility to choose the right brand for your location. 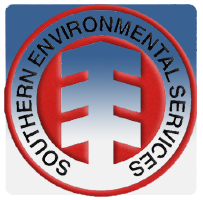 Southern Environmental Services (SES) is an environmental services firm Dedicated to client satisfaction and Quality performance. SES provides turnkey solutions for a broad spectrum of environmental issues. 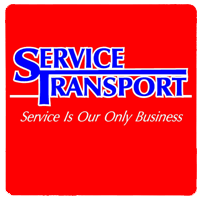 Service Transports services Kentucky, Tennessee and Southern Indiana. All trucks are equipped with roper pumps allowing us to specialize in above ground and underground tank storage. 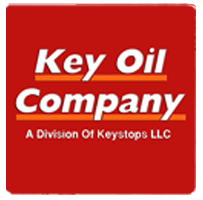 Key Oil Company - More Products, More Choices and more of what you need in One Place. 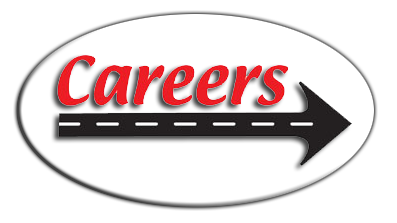 We are proud to be one of the leading distributors of fuels and lubricants in the southeast for over 50 years. 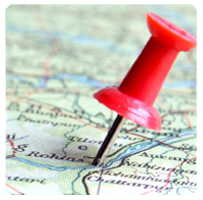 We have a dedicated team of professionals with over 100 years of combined expertise. We strive to exceed the expectations of our industry with the highest safety and environmental standards. Through quality processes that guarantee our product integrity, we are continuously seeking improved ways to make our customers more profitable and efficient. 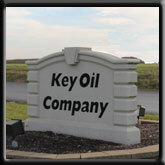 Key Oil Company is headquartered in Franklin, Kentucky. 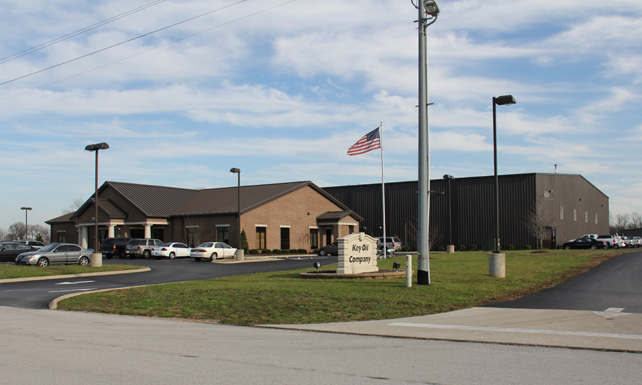 We have 18 locations that service the entire state of Kentucky, Tennessee, and parts of West Virginia, Ohio and Indiana. If you are interested in learning more about our products and services, please contact us or fill out a credit application. 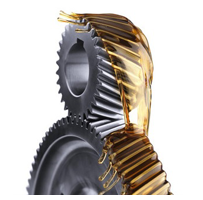 Key Oil Company offers excellent service and competitive rates to meet your fuel and lubricant needs. 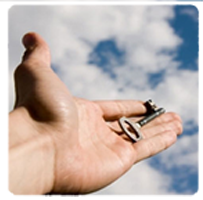 Keystops, LLC strives to be a best-in-class fuel and lubricant distributor, to supply superior products and unparalleled services to our industry, and to set the standard by which others are judged through quality procedures and practices.